Angoulême Comics Festival Selects Four of Our Authors! Just back from the press conference for the Angoulême Festival de la Bande Dessinée 2014, France’s most prestigious comics festival. 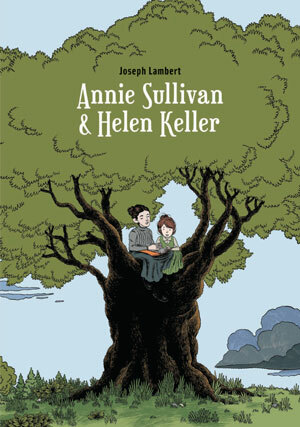 ANNIE SULLIVAN & HELEN KELLER by Joseph Lambert (Ça et là / Cambourakis). 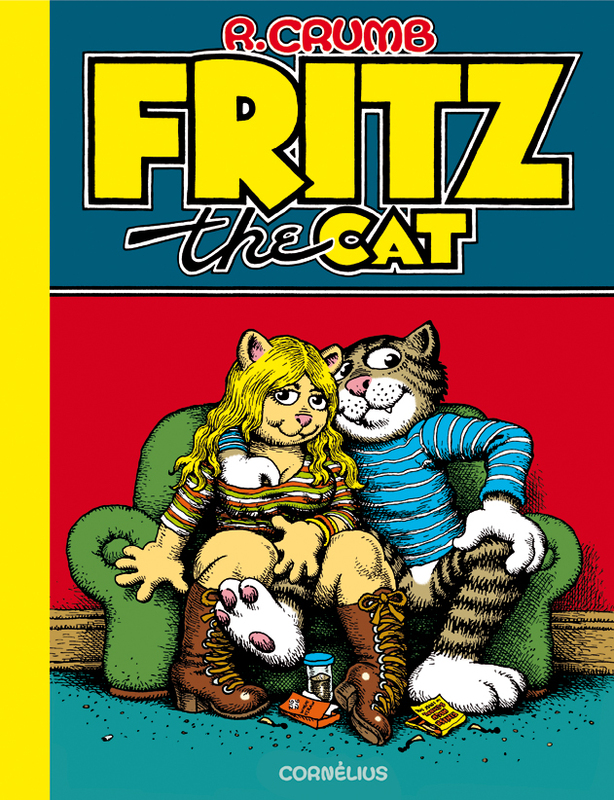 FRITZ THE CAT by Robert Crumb (Cornélius). 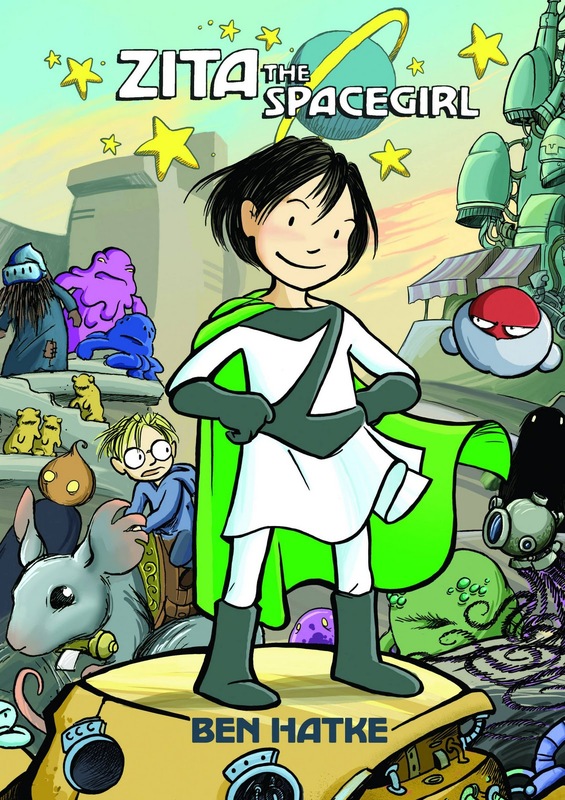 ZITA THE SPACE GIRL by Ben Hatke (Rue de Sèvres). Both Joseph Lambert and Ben Hatke will be in Angoulême next January. Previous Post Our Clients Are Classy Dressers! Next Post More Kudos for Our Authors!